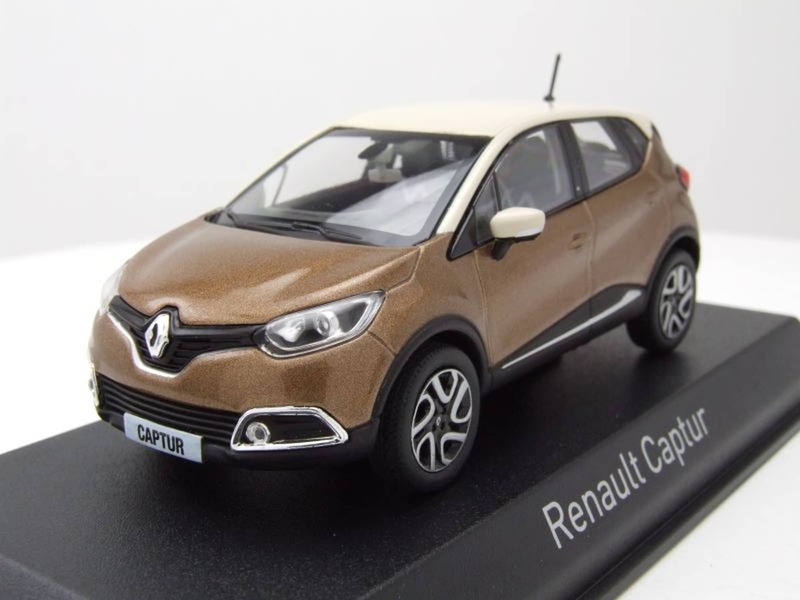 Renault Captur was initially launched in 2011 at the Geneva Motor show as a concept car. 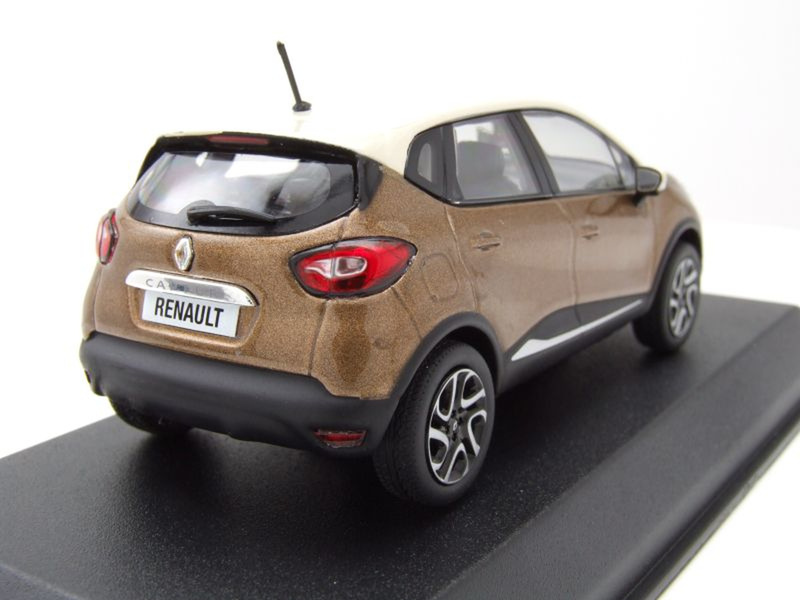 A modified version of the same on a B-platform (a Renault-Nissan automobile platform for compact and subcompact cars) was again launched at the same show in 2013. This car is unique because of its SUV style, spacious interiors and smooth driving experience. 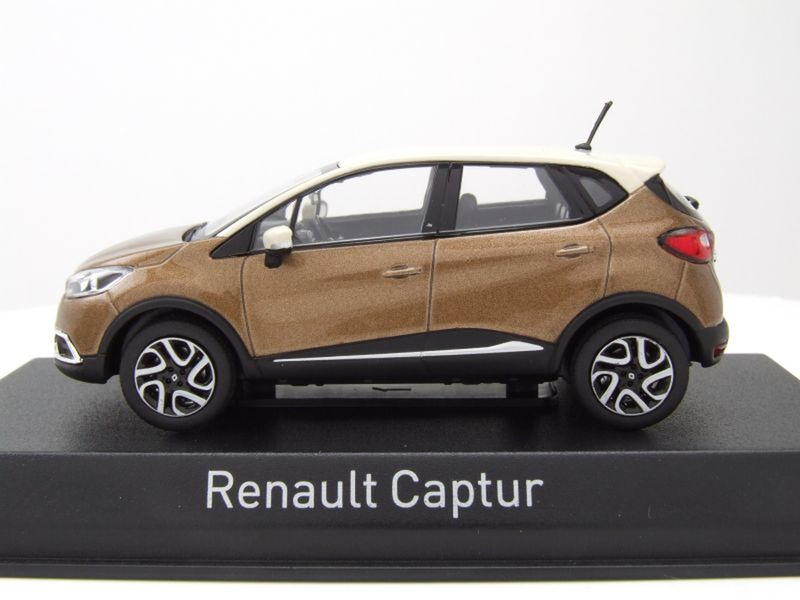 This car is also called Renault Samsung QM3 in South Korea and Renault Kaptur in Russia. In November 2017 this model was launched in India. 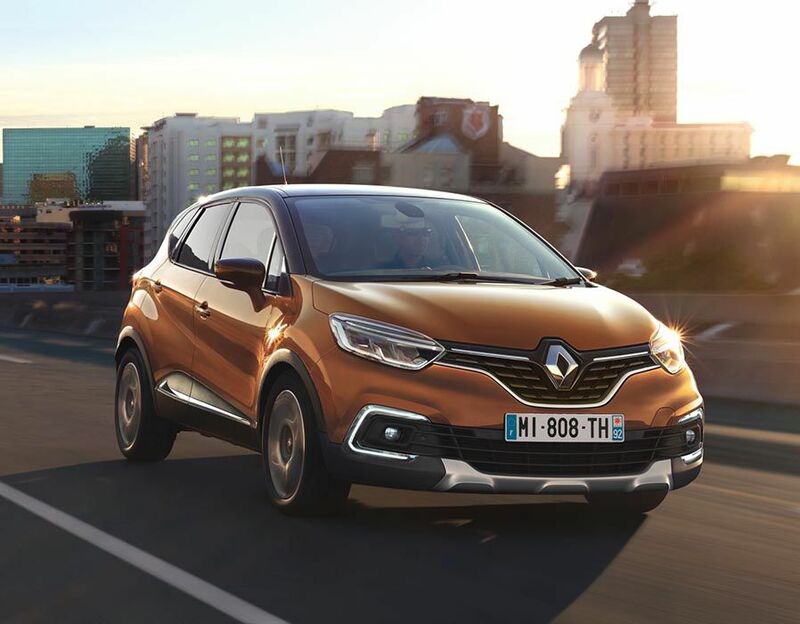 The Indian Captur is based on the Russian Kaptur model that has 35 mm more higher ground clearance than the European model.